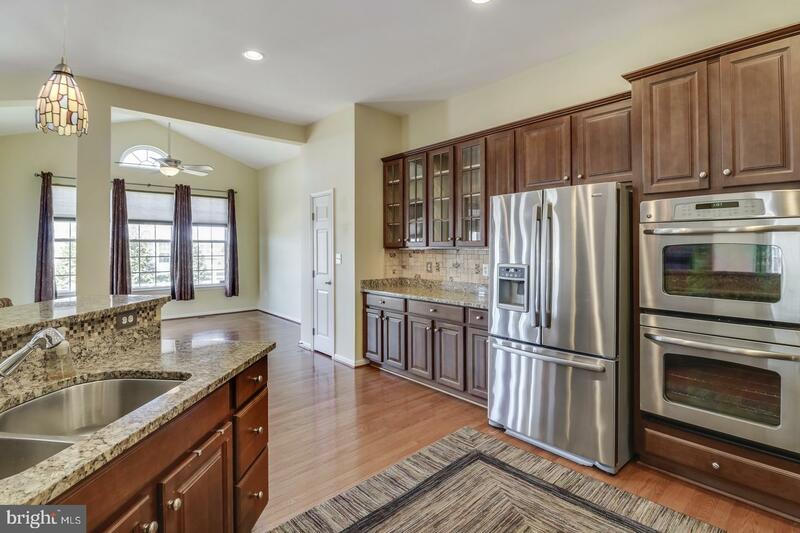 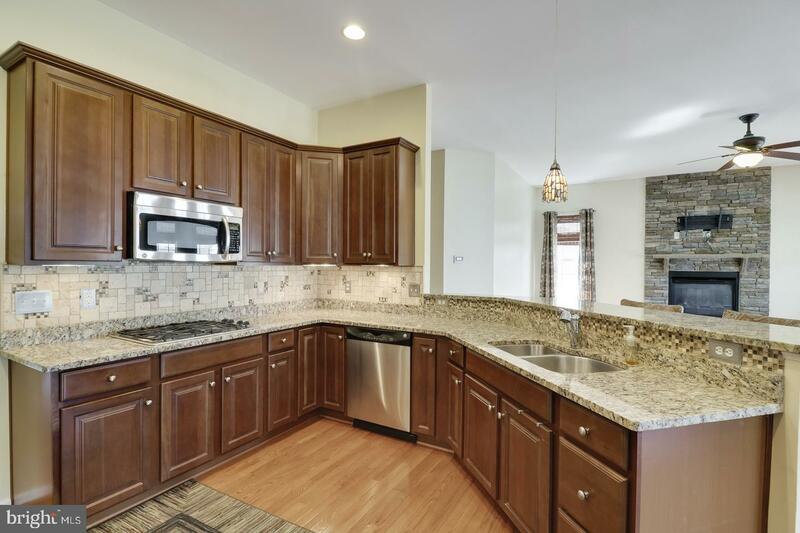 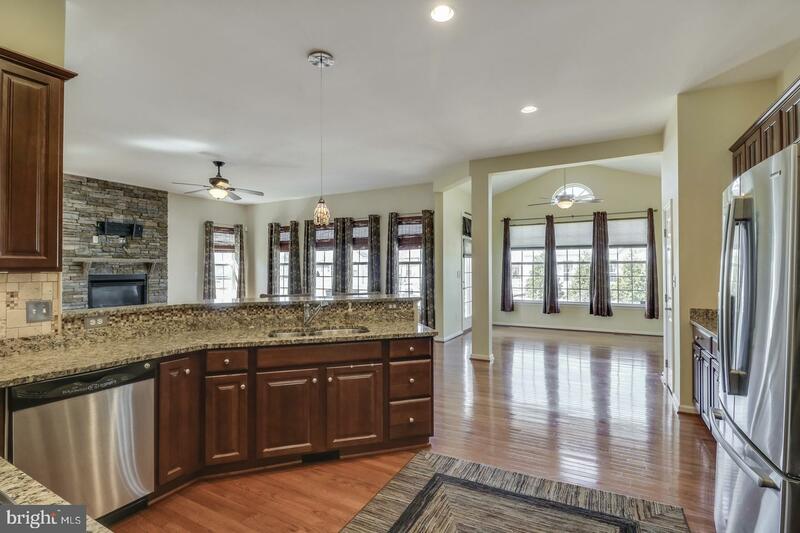 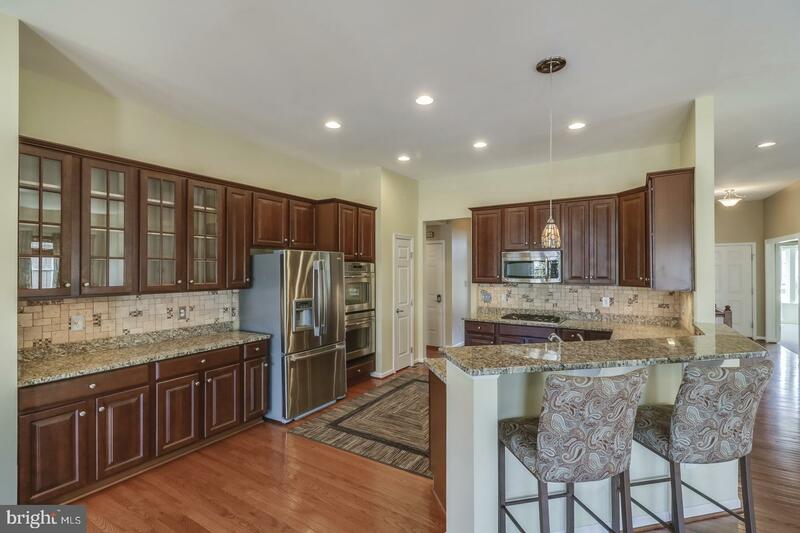 You'll fall in love with this large ranch home boasting many upgrades. 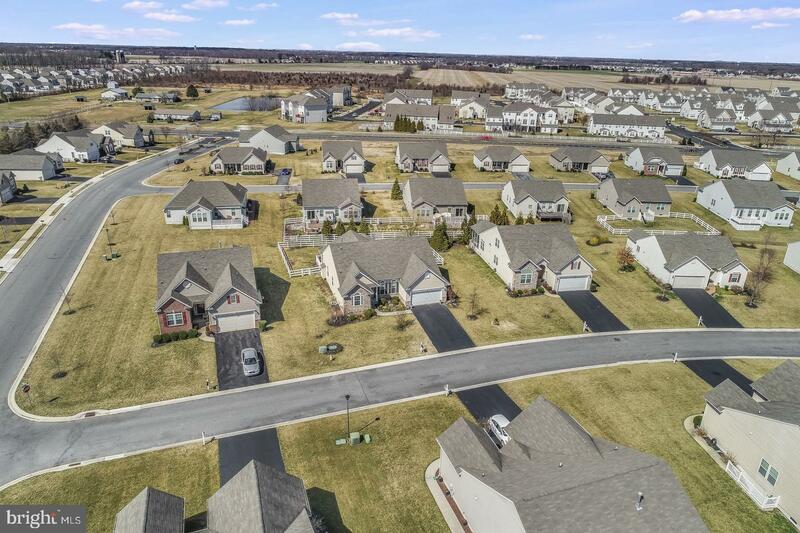 Part of a Ryan Homes "targeted over 55" community with all the amenities but not the legal restrictions. 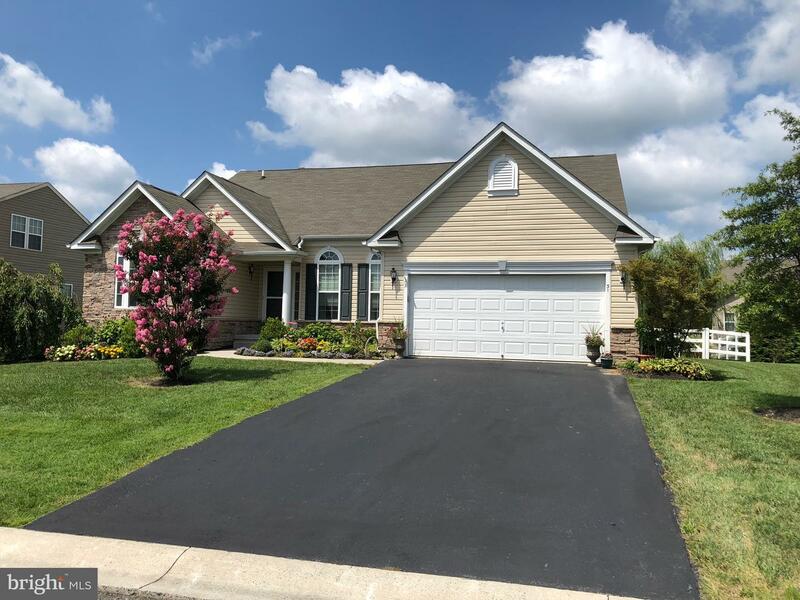 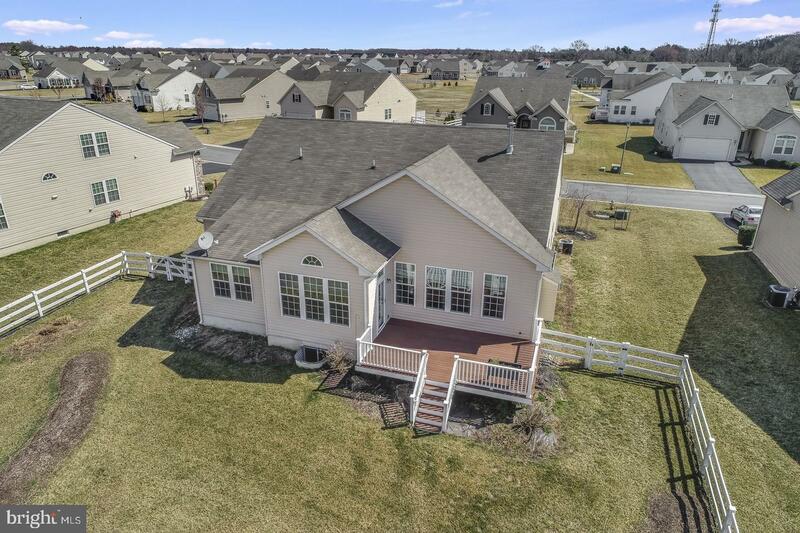 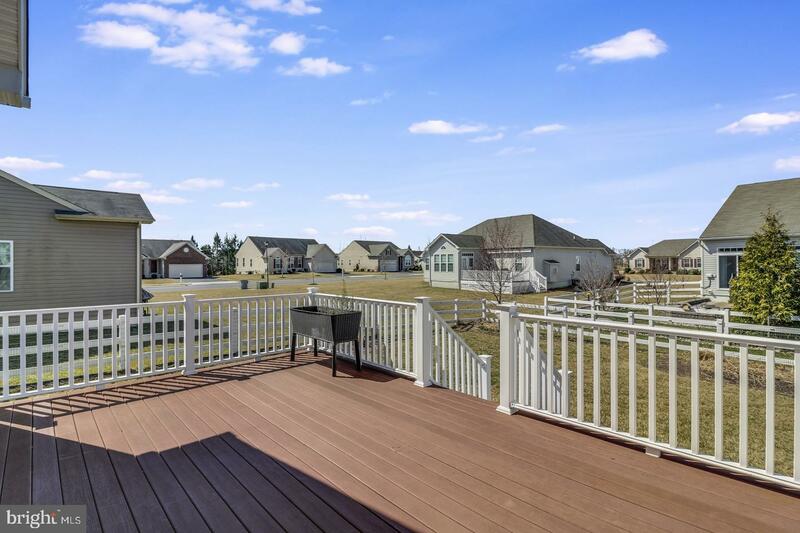 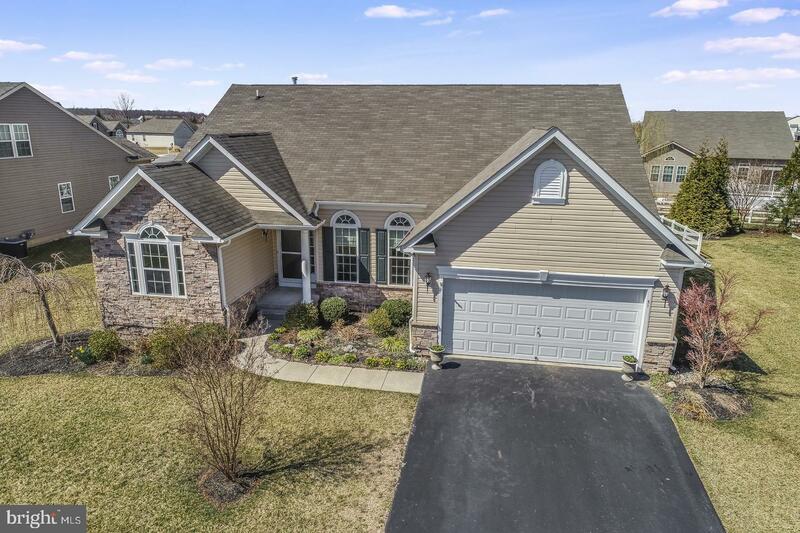 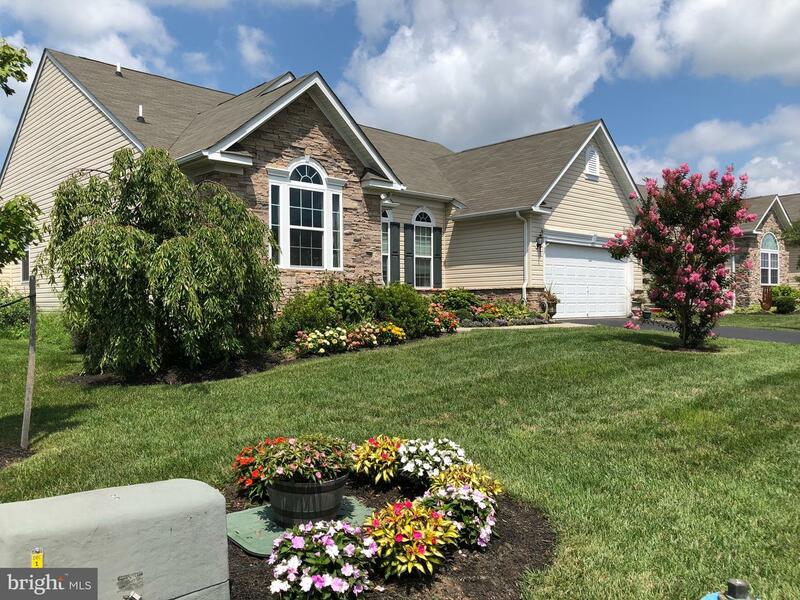 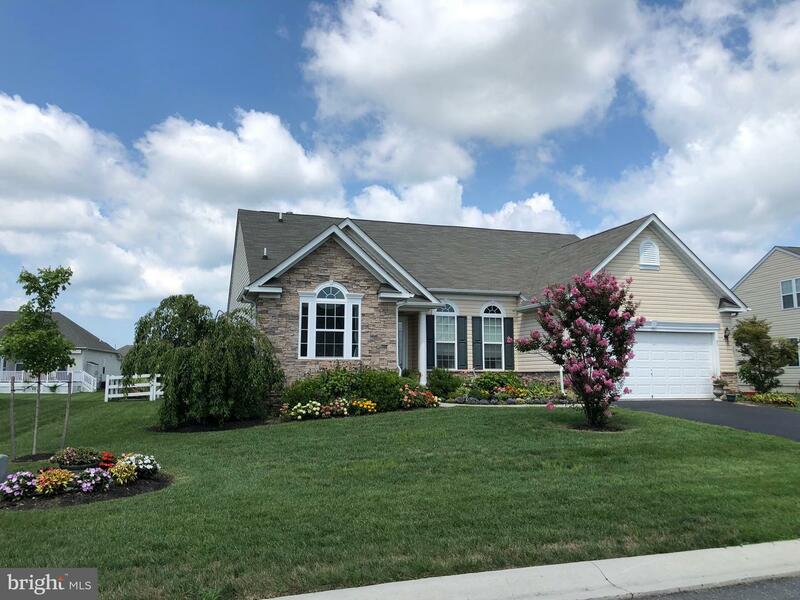 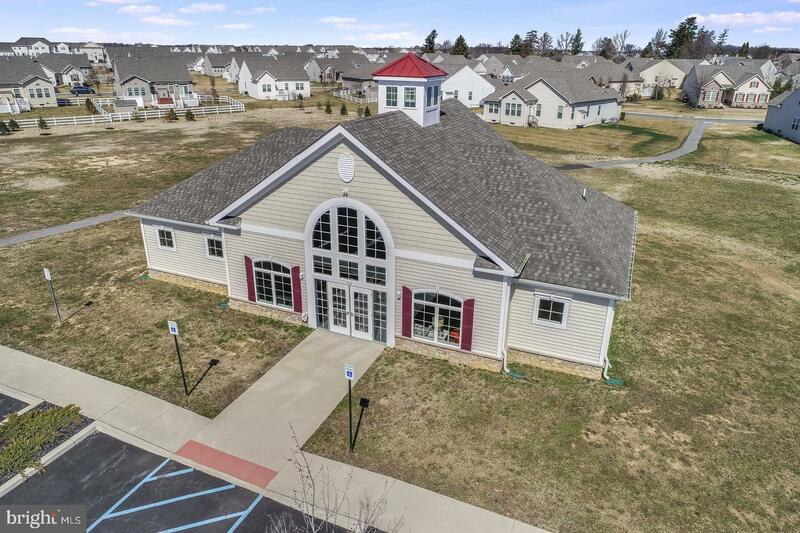 HOA fees include clubhouse with swimming pool and exercise room, mowing, mulching and lawn care and snow removal from personal sidewalk and driveway. 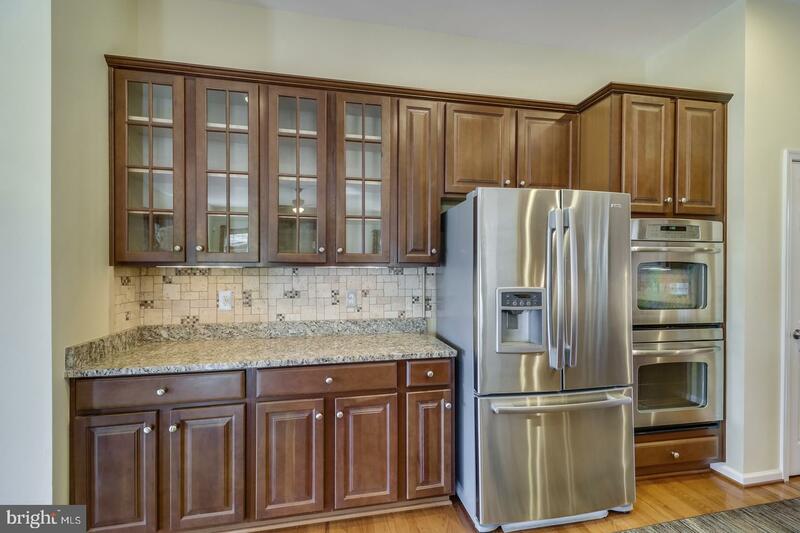 You'll love the large eat-in gourmet kitchen with double ovens and five burner gas cooktop, island/breakfast peninsula. 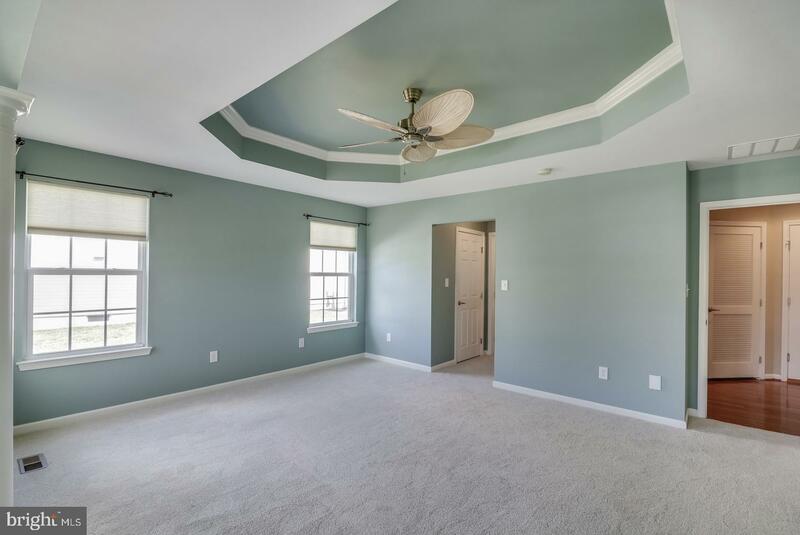 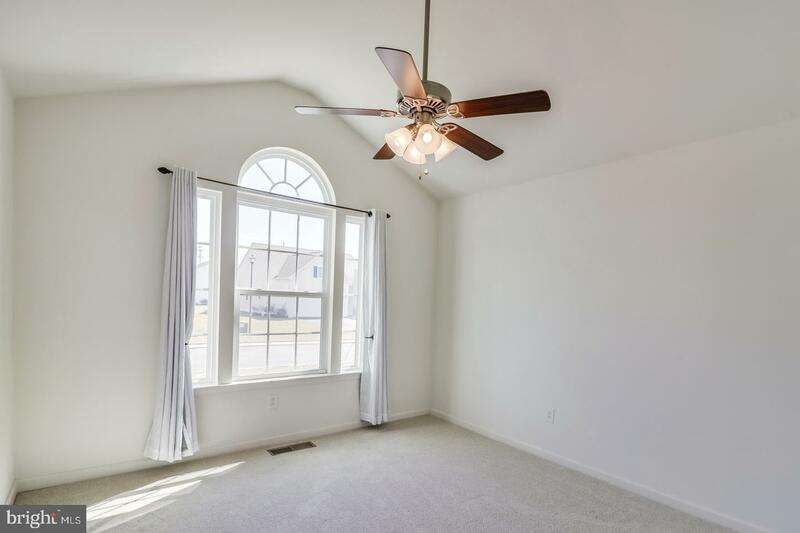 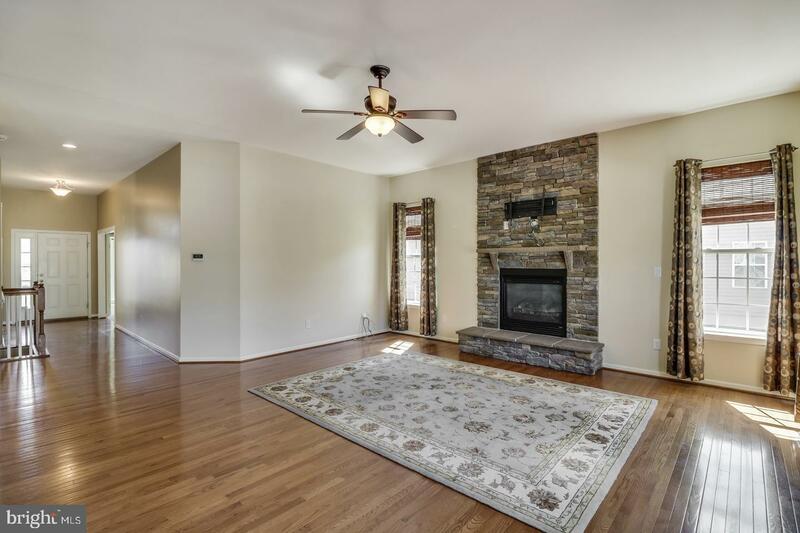 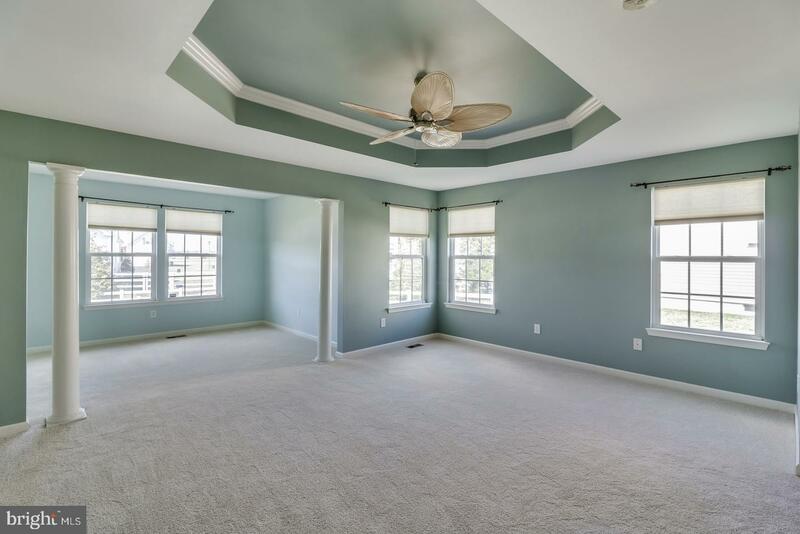 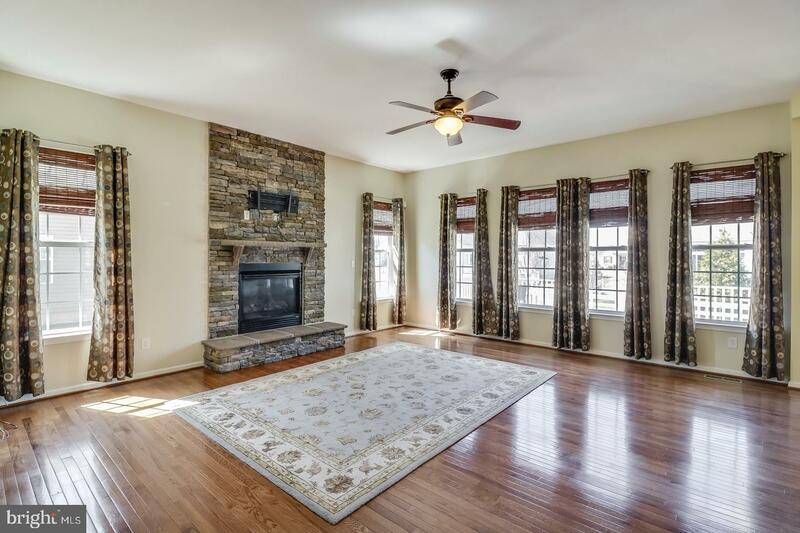 The first floor also boasts a morning room, open great room with fireplace, master bedroom (with tray ceilings) with his and her walk-in closets and attached sitting room. 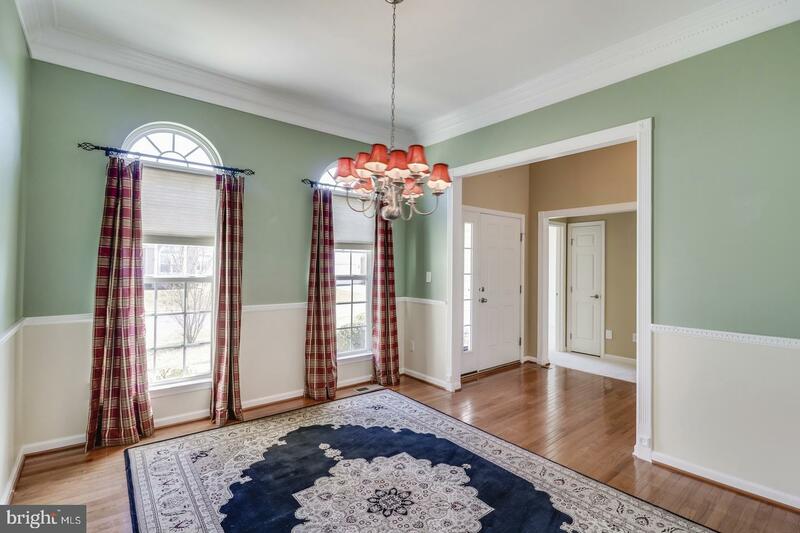 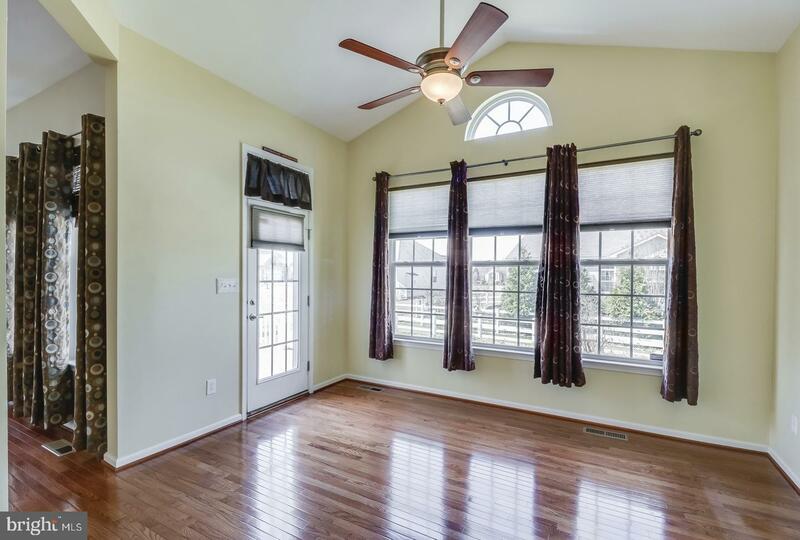 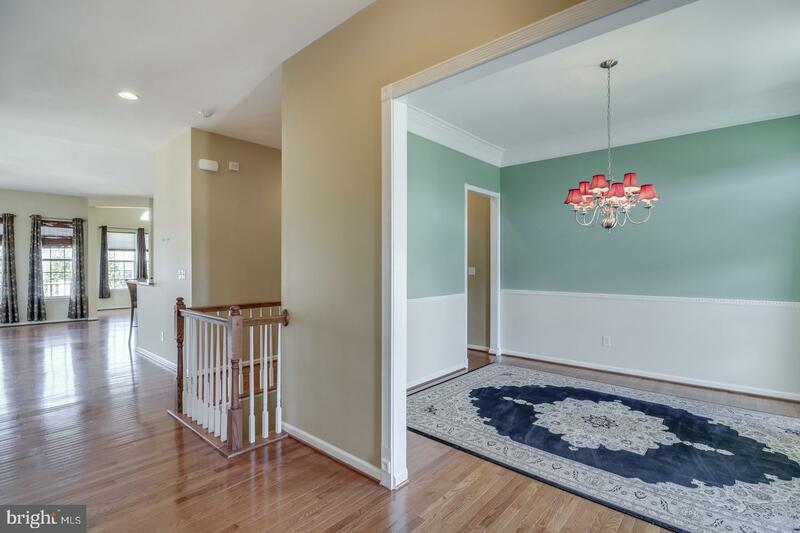 There is a formal dining room, and 2 additional bedrooms on the main floor. 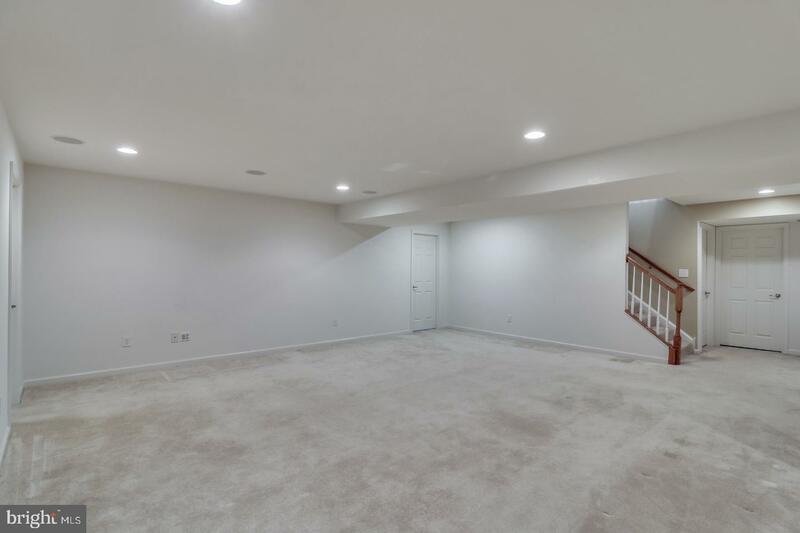 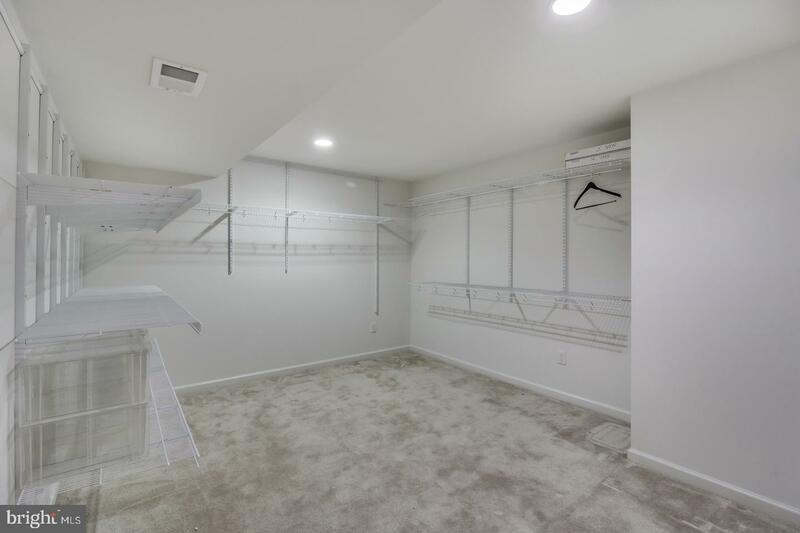 On the lower level you'll find a large entertainment room (wired for surround sound), a half bath (with space to make it into a full bath), a large finished walk-in closet for your off season clothing storage, and an incredible amount of unfinished storage space with one room roughed out to be 4th bedroom. 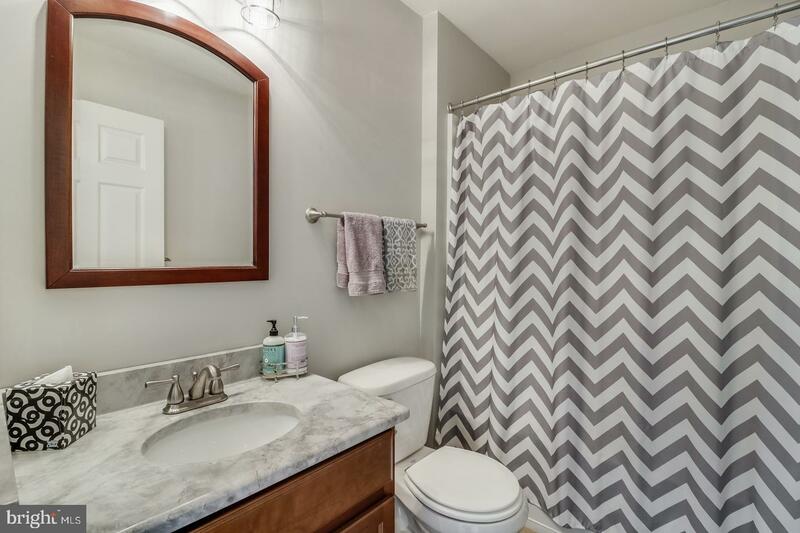 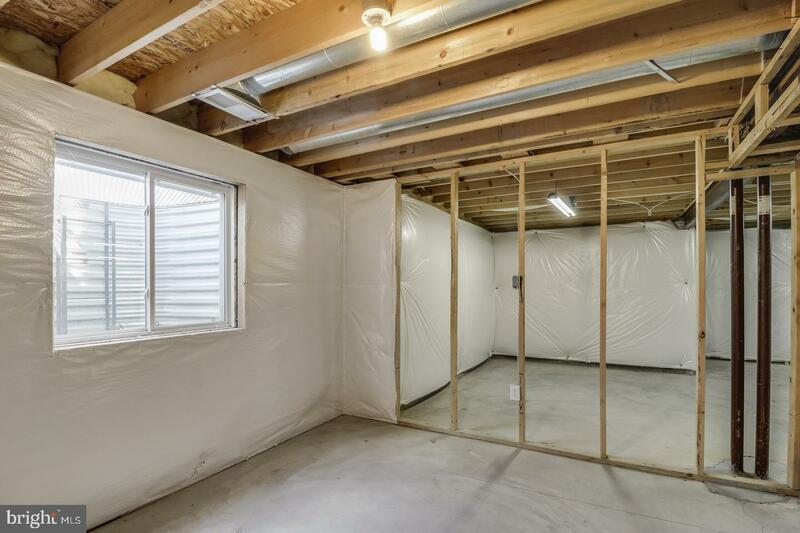 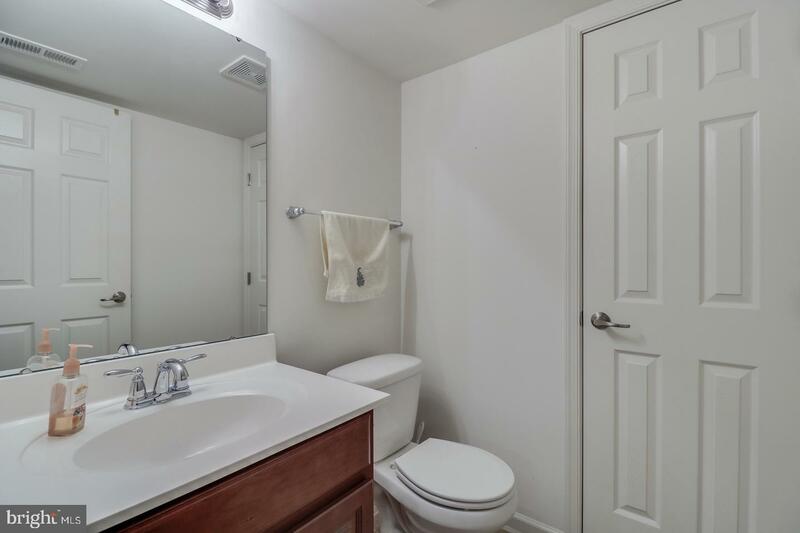 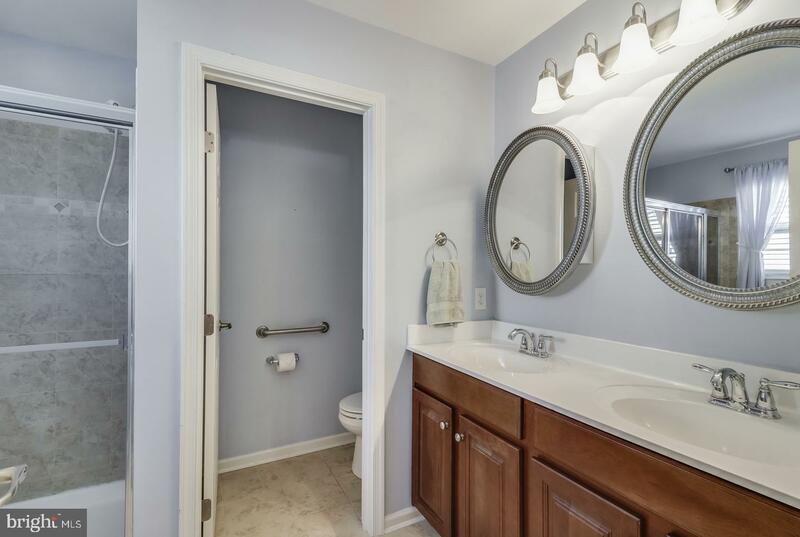 The home is pet friendly with a fully fenced rear yard. 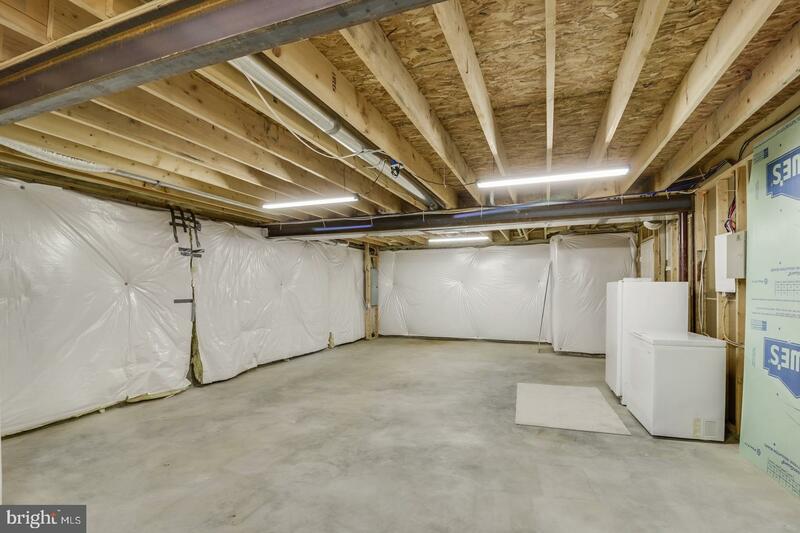 A built-in ramp inside the garage makes the home wheelchair accessible. 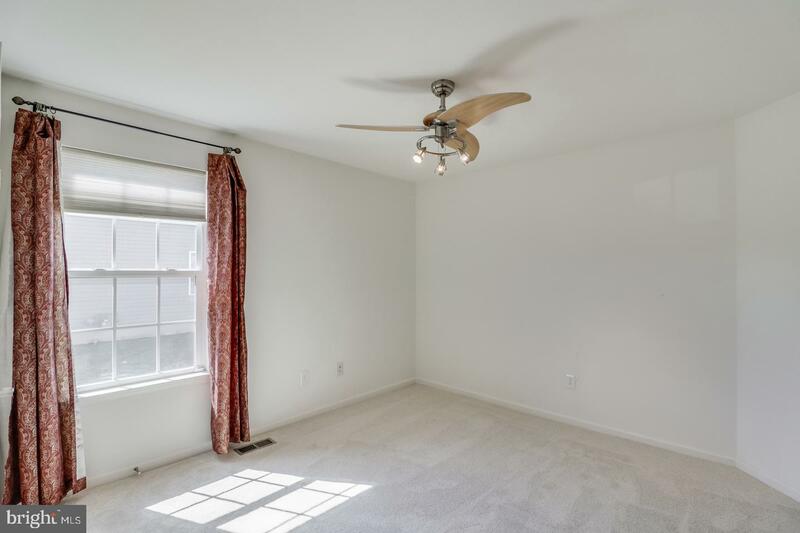 Note: Owners are licensed real estate agents.